Growing up Jeremy Wray was god-like to my friends and I. The way he seemed to defy all convention of rational thought by leaping great distances with his skateboard amazed and inspired us. 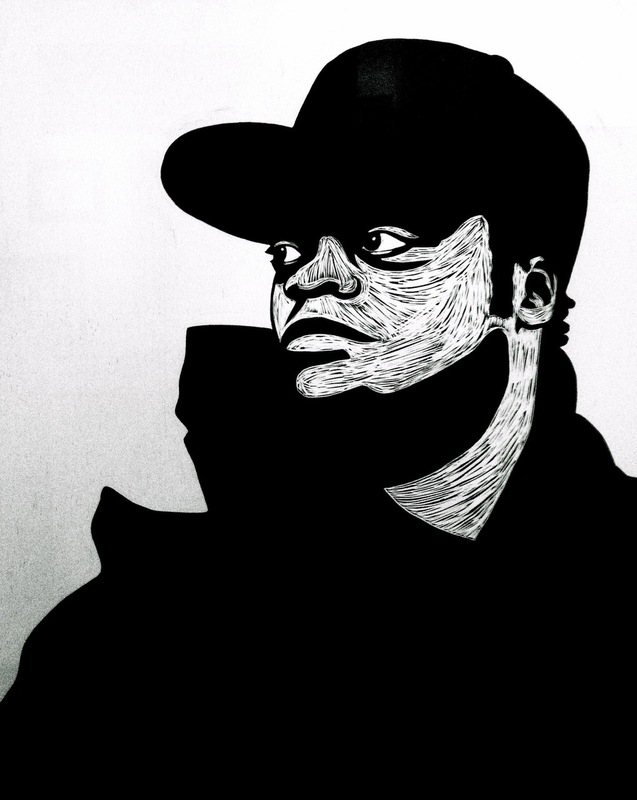 The Innocnts Gallery recently hosted a showing of Jeremy Wray artwork from over the years. 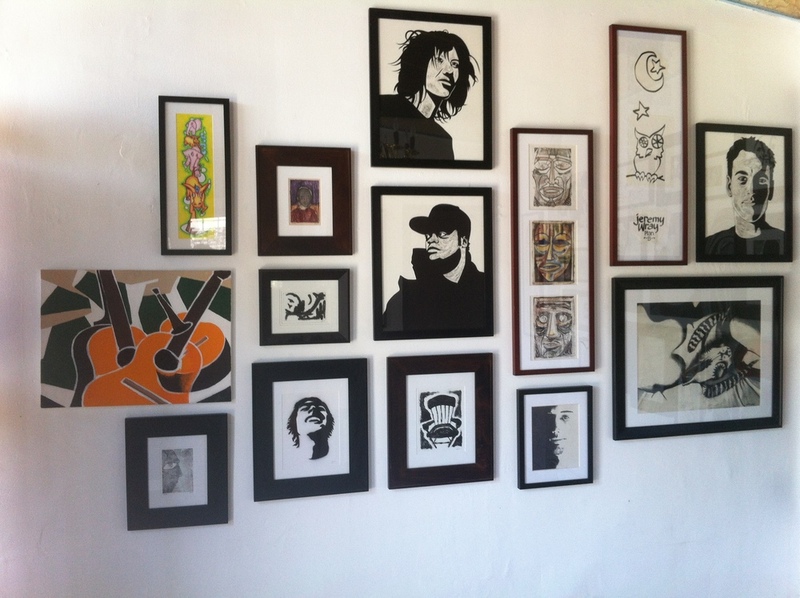 Some great stuff including original deck graphics, portraits of friends, and various mixed media works. It filled the space nicely as did the upbeat crew of friends, family, and skateboard fans. Another great night of good vibes at the Innocnts Gallery!